This is a list of useful resources to help you refine, define, execute and possibly reconsider your decision to enter mobile game development this year. The resources are a little more inclined to the business and game design parts of game development, except for a couple of ones linking other lists. The executive summary version: It is a very attractive and fast growing market, but the odds are stacked against small, new and indie game developers. 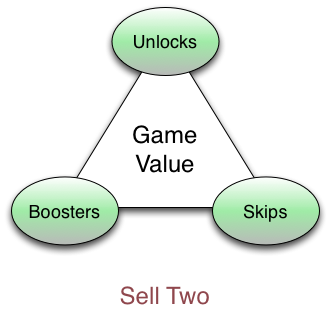 Successful games are usually paid, greatly innovative and highly polished casual titles -specially when working with a good publisher or a known brand- or free to play titles that operate as a service, seeing little revenue for a span of at least six months after launch, adding new content and/or further polishing, balancing and optimizing for retention and monetization. The former approach can be a logical step for studios that already have game development expertise, a team already in place and experience working with publishers. The latter is the approach that might yield the greater rewards, but requires a mid to long term vision, and also a tight and strong combination of resources and execution speed to actually pull it off. Analyst: Just 25 Developers Grabbed 50% Of App Revenues On U.S. App Store, Google Play Last Month; Earning $60M Between Them. (also on Venturebeat). 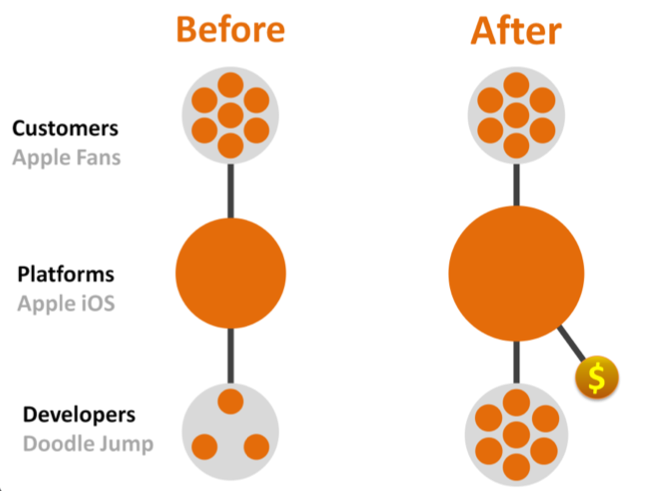 What’s Next For Social Mobile Games? Assuming you have a clearer picture now, and you are eager to learn more, what would be good resources to learn about all this? How does Rage of Bahamut monetizes? Analysing a Top Grossing Game: Rage of Bahamut and How Rage of Bahamut Monetizes. 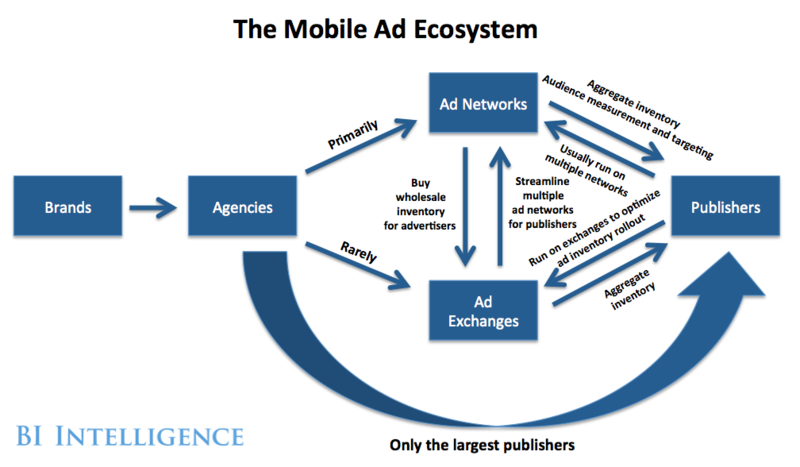 Which Types Of Mobile Games Are In The Engagement Sweet Spot? 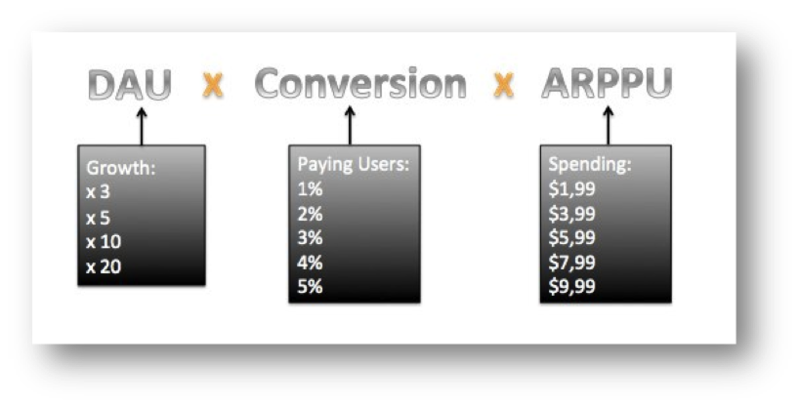 Analytics: Flurry, Kontagent and AppAnnie. The long post : metrics and business model. Refining my first monetisation strategy and part 2. Last but not least, Blogs, People and Websites worth following. Deconstructor of Fun: Monetization in Social Games, written by “the evil monetization guy @ Rovio”. Extra Creditz: Not exactly a blog, but lots of fun and thought provoking videos about gaming, game design and game development in general. Dr. Serkan Toto: Japan Mobile And Social Games Consulting. Andrew Chen’s blog: Great insights about startups in general. What Games Are: Great for game design and production. Games Brief: Special focus on monetization. Dave Sirlin’s blog: Great game design blog. Gameconfs: a directory of game industry events. 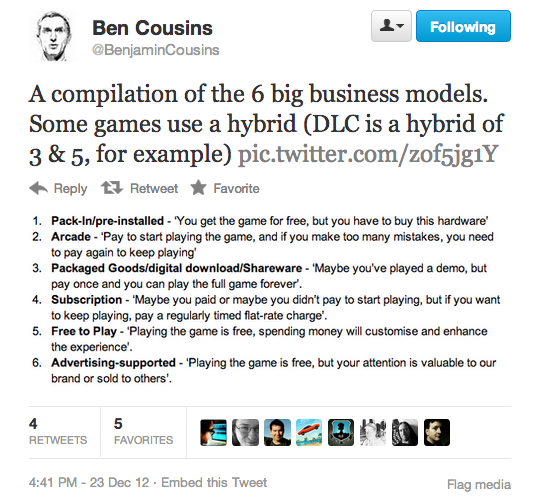 Indiebits: Great tips for Indie Game Developers. Game Design Concepts and Game Balance Concepts. Raph Koster’s blog: The author of Theory of Fun. Devs: Aki Järvinen, Tadhg Kelly, Shawn Foust, Will Luton, Michail Katkoff, Amy Jo Kim, Daniel Cook, Mike Acton, Jesse Schell, Tami Baribeau, Raph Koster. Press and thought leaders: Christian Nutt, Stephen Totilo, Leigh Alexander, Adrian Crook, Dr. Serkan Toto, Nicholas Lovell, Epona Schweer, Allen Varney, Nicole Lazzaro. I hope all this serves you as a starting point to learn more about your upcoming adventure on mobile gaming this year. Enjoy! Stop Trying to Make an Angry Birds. Build a Rovio. Or Supercell. Or move to Finland.